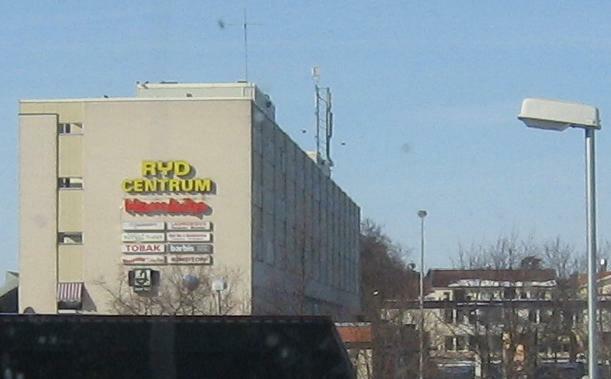 Ryds Centrum is the centre of Ryd. It has shops, some restaurants. See rydstider for more about them. Ryds Centrum from the south. And this is take from Ryds Allé 13 (from south towards north). There are more photos from outside and inside the mall on Ryds Centrum photos. 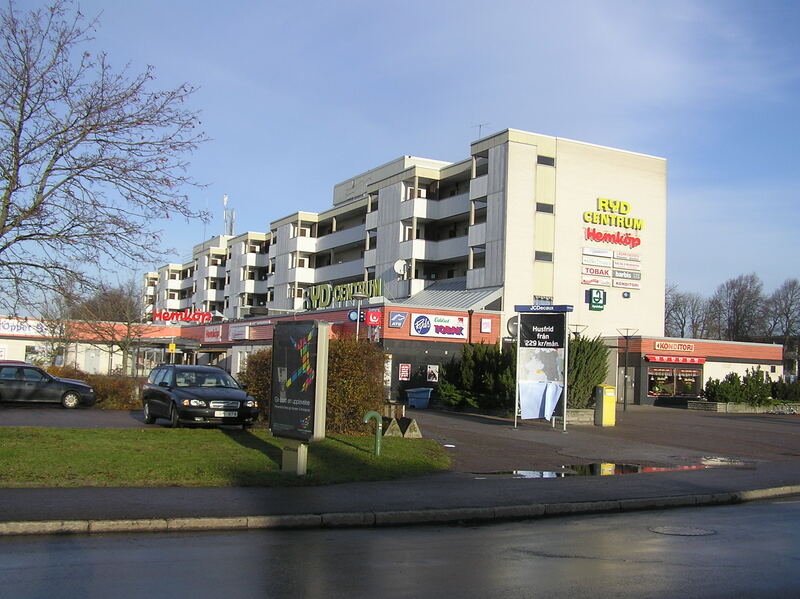 See also rydstider for opening hours for the shops there and around Ryd,Linköping.